Last night saw the release of three new Dave Kinsey prints. The 'Spoken Word' set pictured above can be purchased as a set for only $45!! or individually at $25. It's an edition of 150 all signed, numbered by the artist and 11 x 14 inches/ea in size. Bargain if you are a Kinsey fan. 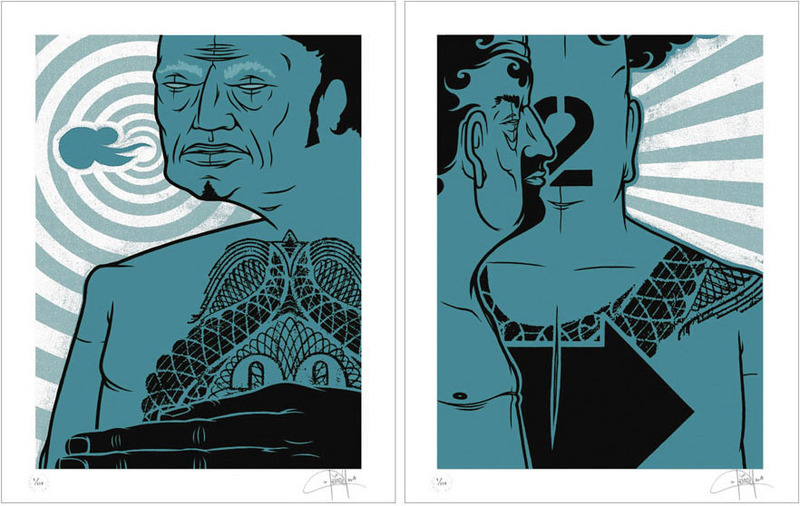 The three new prints are available on the BLK/MRKT website.